posted a comment in online game pace/the practice swing. Agree 100% The quick pitching with no balks or not being able to slow it down with practice swings makes the game feel very arcadey. posted a comment in Donnie Baseball. Amen my brother. My favorite player of all time. posted a comment in My digital pre order isnt showing up. Nah Darth, thats what i was hoping for when i checked the store. The money was already taken out of my bank account for the purchase too. I dunno. I appreciate the reply but its not. Anyone have a number i can contact for sony customer service? created My digital pre order isnt showing up. 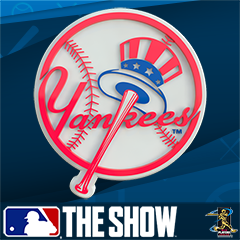 posted a comment in In your opinion who is the best pitcher to have been in The Show?. 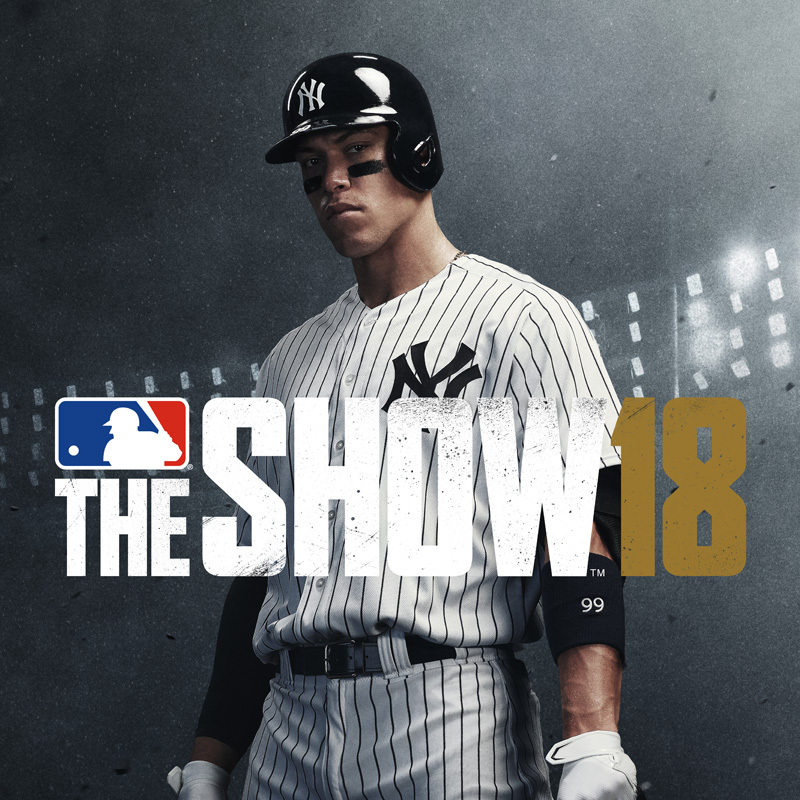 posted a comment in Features That MLB the Show 20 Should Have . EA has dedicated servers for their sports games. Madden runs butter smooth online, never any issues at all. I have Fios Gigabit internet up and down. The shows online play has always been behind the times. posted a comment in First Time Monitor Owner: Anything I Should Know?. I cant do it. I have a an LG 65” OLED E7P and a ps4 pro. Ridiculous picture and great response times. No way i can go to a 27” screen. Enjoy it though man. posted a comment in Anyone not preordering?. First year im skipping totally. No online franchise means no sale. I pre order every year, even last year knowing OF wasn’t in, but that was under the assumption SDS was reworking the mode for 19. No OF means no money feom me. posted a comment in Online Franchise Should be Back. 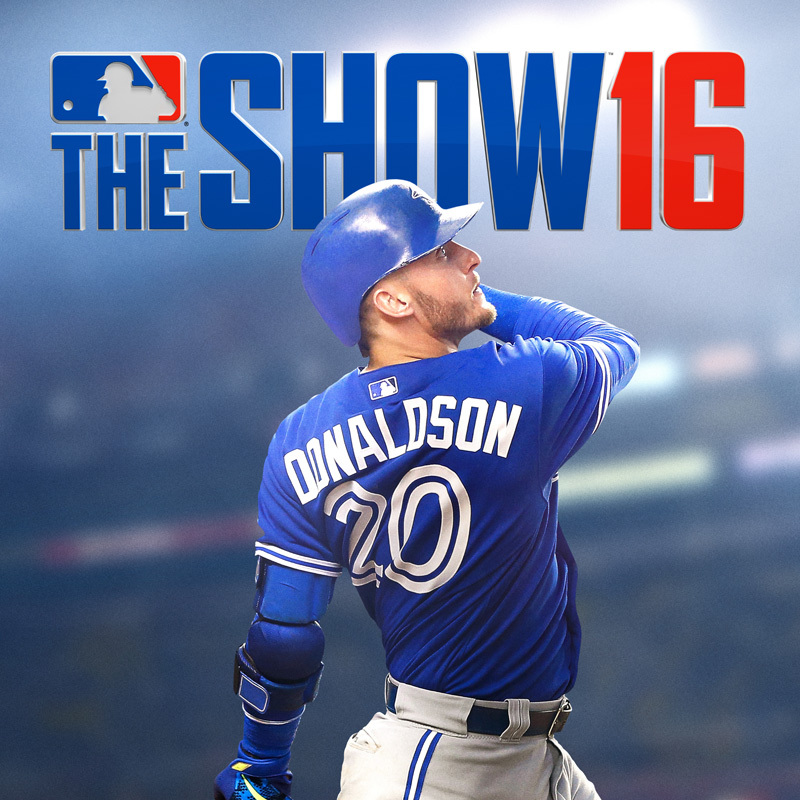 18 compared to the history of this series and SDS ineptness as far as servers and online play? Yes. “Fantastic” compared to todays standards in online play, you must be joking. Guess you wouldn’t know if you dont play any other games online. 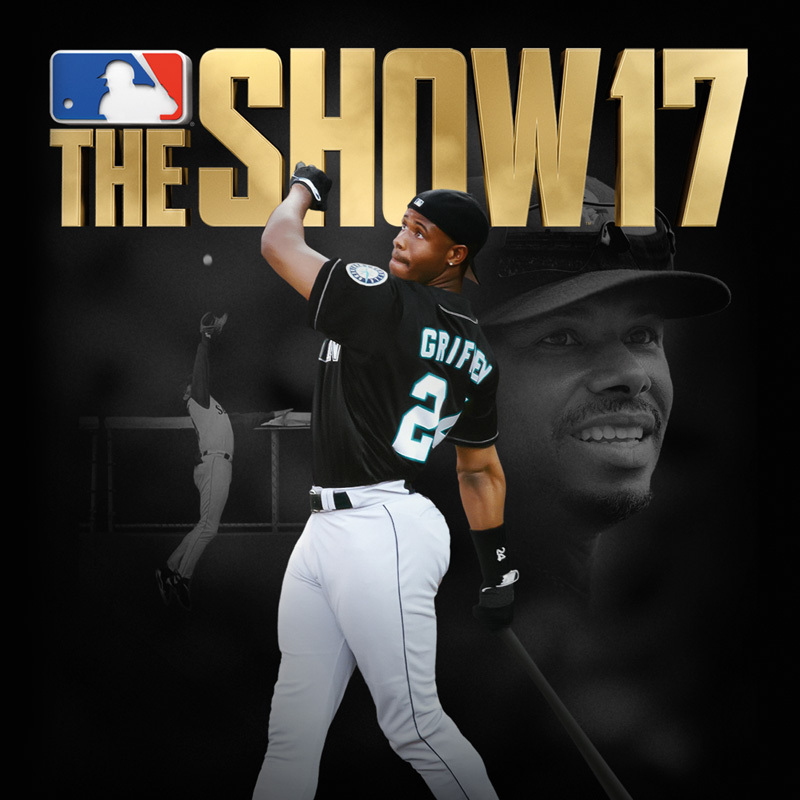 Keep stanning brother, SDS may give you a job or a free copy or a few packs for your fantasy team. No, the only hope we have is EA getting the license too and release some competition. Well i’m waiting to get a used copy, and not spending a nickel in DD mode. Anyone who wants OF back should do the same. Agree 100%. The fact they didn’t bring it back this year is severely disappointing. posted a comment in Tom Brady. When comparing All Time greats at QB, it goes beyond just numbers and championships. The best QB i’ve ever seen play is Joe Montana. Hands down. I agree, thats why im not pre ordering as of yet. created Silence on Online Franchise mode. posted a comment in Pre Order. Im waiting to hear about Online Franchise. The second i hear it’s back in this year, ill preorder immediatey. Exactly why i dont mess with DD. Diamonds, Legends, Immortals, while idiots using directional aka timing only hitting. Press X with Babe Ruth and its a HR. I prefer using real MLB teams so real strategy and every team having weak spots is the beat way to play. Im just praying online franchise is back in full force. posted a comment in What defines a legend?. Hero’s get remembered, Legends never die! created No online franchise = no buy this yr. I agree whole heartedly but its the taking away of a clean base hit up the middle thats killing the game. posted a comment in Shrink the PCI, increase hit rate in PCI. The PCI shrinks as you increase difficulty. All online h2h games should be on HOF difficulty. And i agree, the whole concept of “plate coverage indicator” needs to change to just the indicatior being the bat. Make the game more user skill based. posted a comment in Seriously SDS Where are you getting your shift data from?. I really wish MLB would ban this bs already. Its not baseball. Shading is fine, but no infielder should ever be on the opposite side of 2nd base away from his position. Killed the single, and all these .200 batting averages are ridiculous. 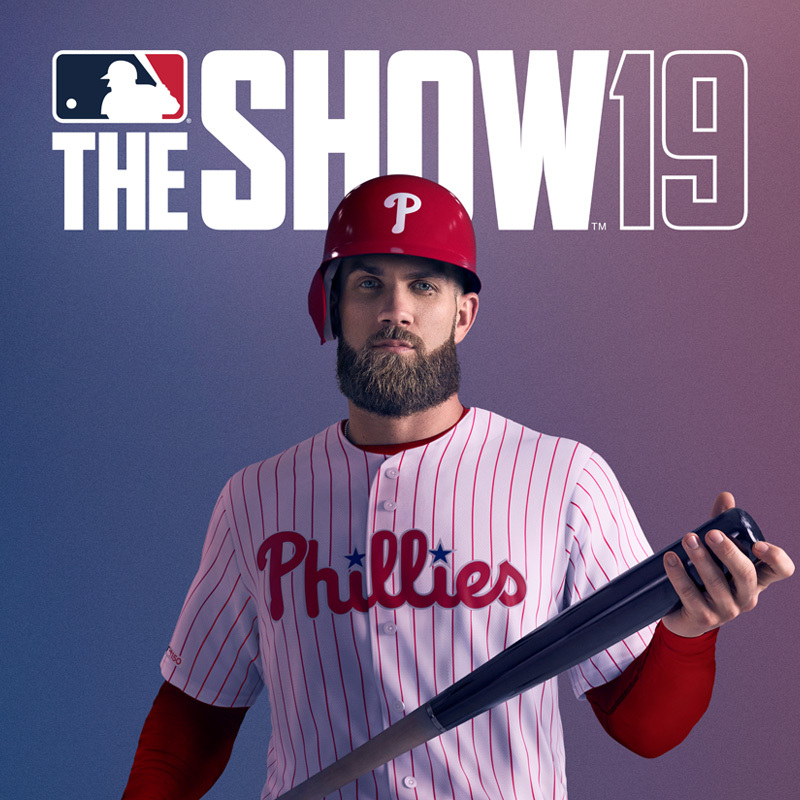 created MLB 19 online franchise?.